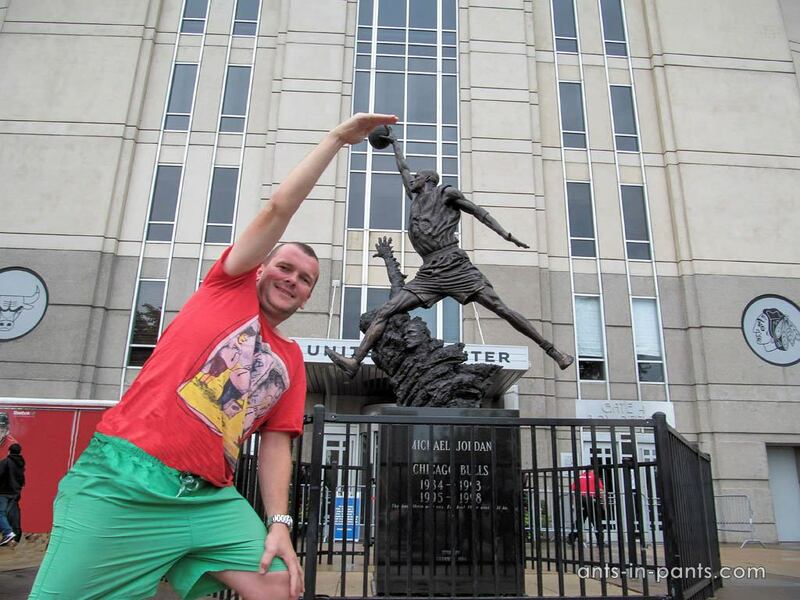 Before traveling to Chicago, for me, it was associated with gangsters and basketball player Michael Jordan from Chicago Bulls team. 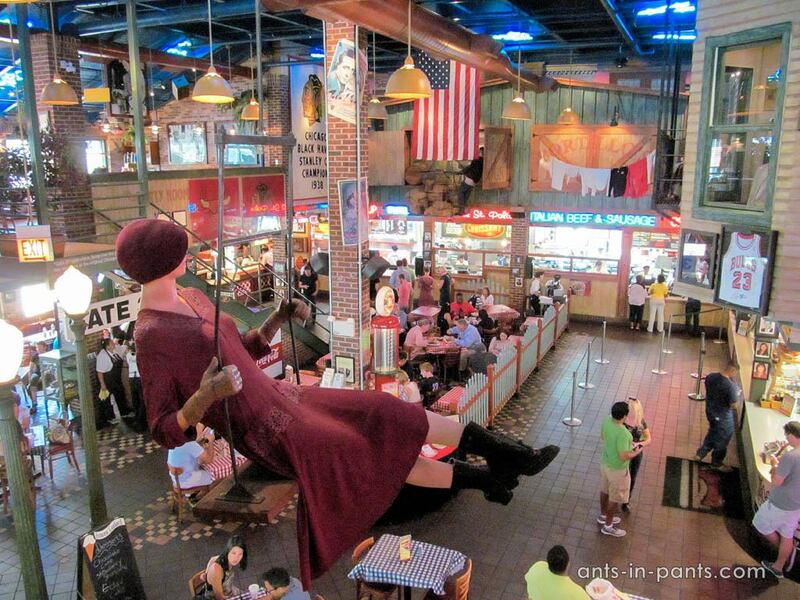 In fact, you can find everything here: typical American downtown, museums and concert venues, shopping and authentic eateries, and even the beach. Moreover, the city is full of stories. It is quite difficult to fit all the impressions into one post, even after so many years, so this is the first part of it. 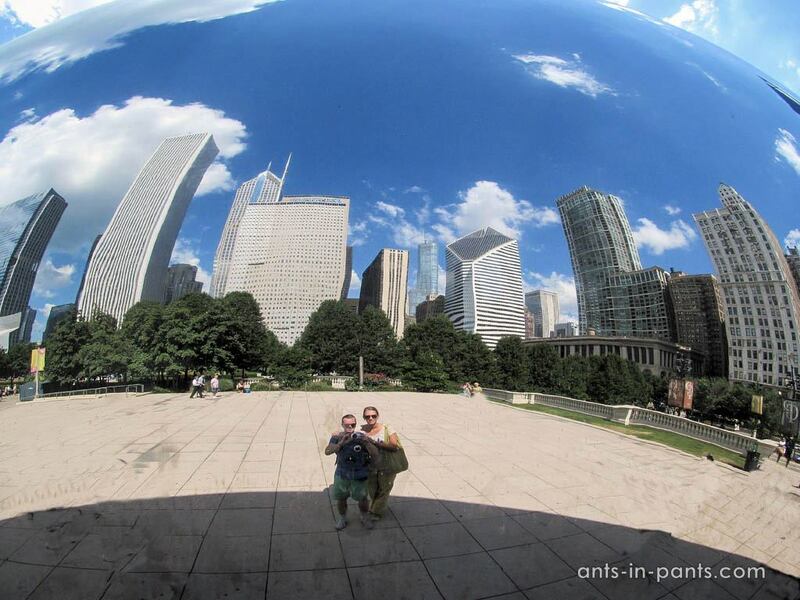 We have been to Chicago twice. On our first visit, we wandered a lot, trying to see as much as possible, took a tour, and the city was stunning. For Nastya, who had visited New York before, it was not so impressive; but for me it was the first American city with skyscrapers, so I was amazed. Sorry, lovely Columbus. 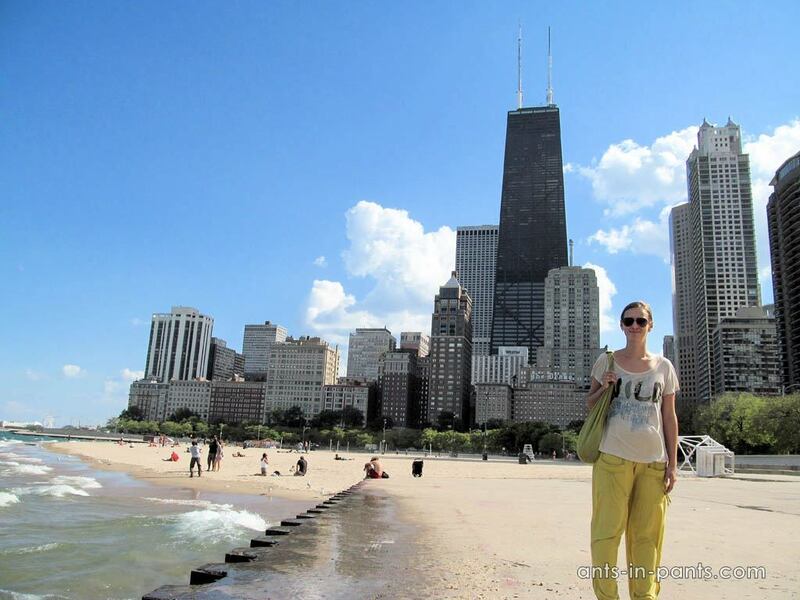 The second time, we spent less than 24 hours in Chicago, so we went to some famous places, shopped, drank beer, and ate famous Chicago hotdogs. 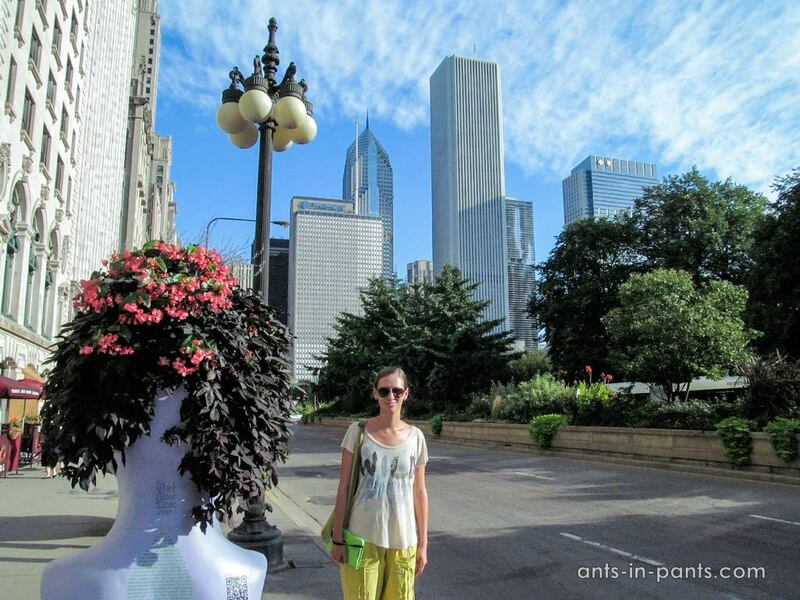 Michigan Avenue is the main tourist street of Chicago, crossing the downtown. 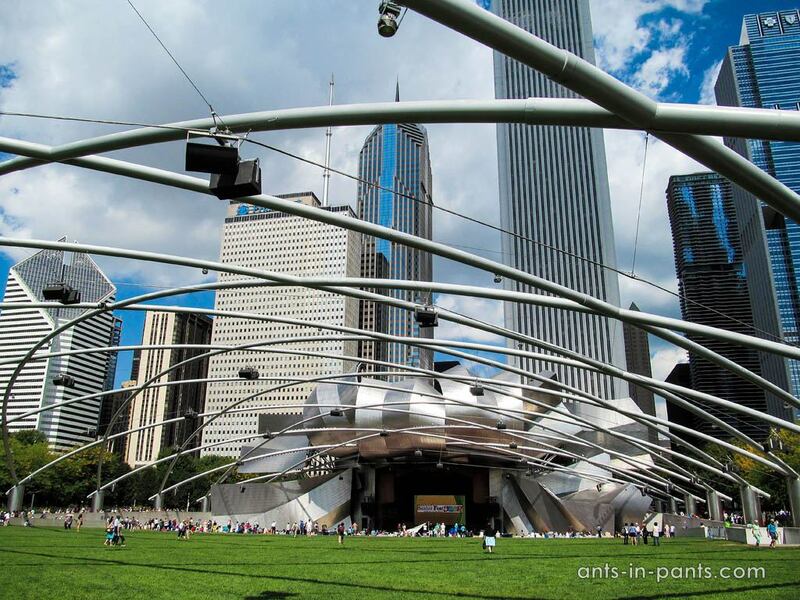 It lies next to Millennium Park and Grant Park. 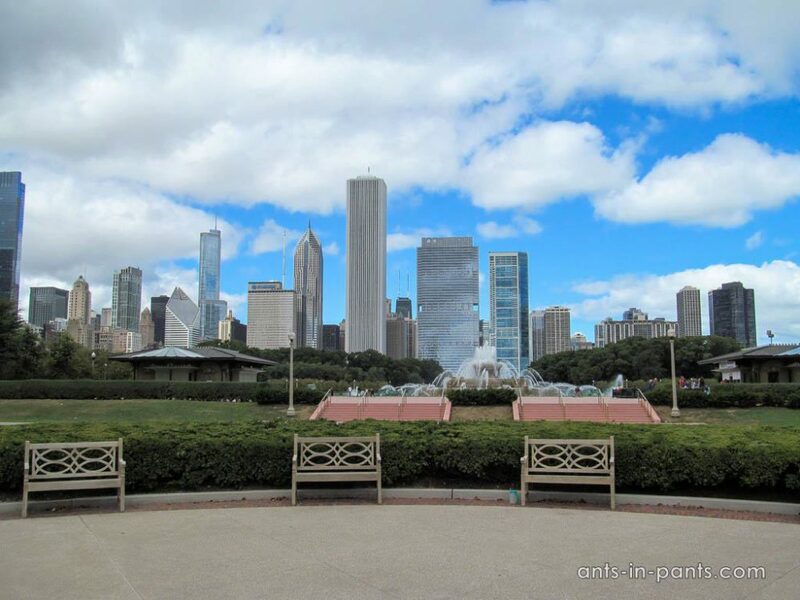 From the South Avenue, it is easy to get to the aquarium, planetarium and China Town, from the North – to the Navi Pier, Zoo, Oak Street Beach and other interesting places. 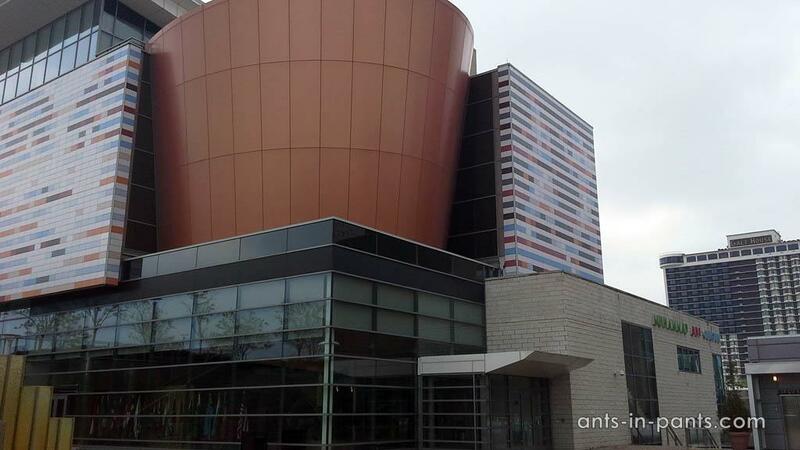 We started our visit with the Cultural Centre: a tourist information centre is located here, and free tours start here too. 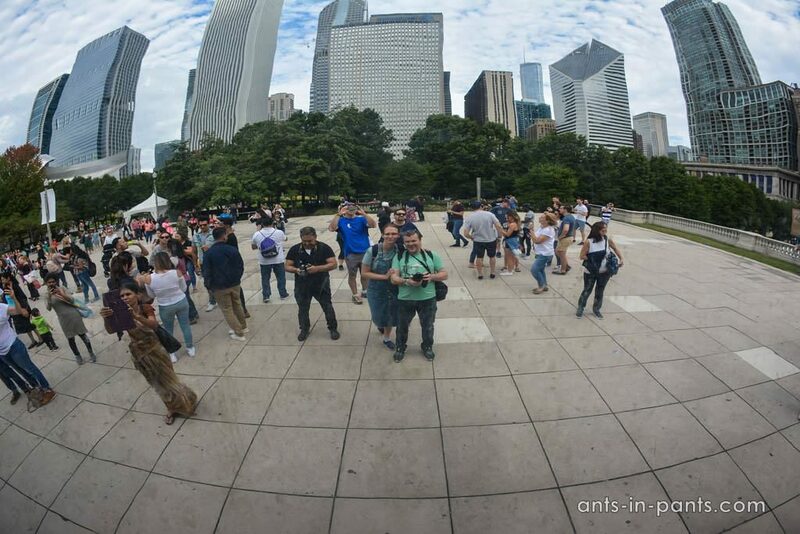 Within an hour of a free tour, we were guided along a simple route: the bank of the Chicago River – part of Chicago Loop – Millennium Park. 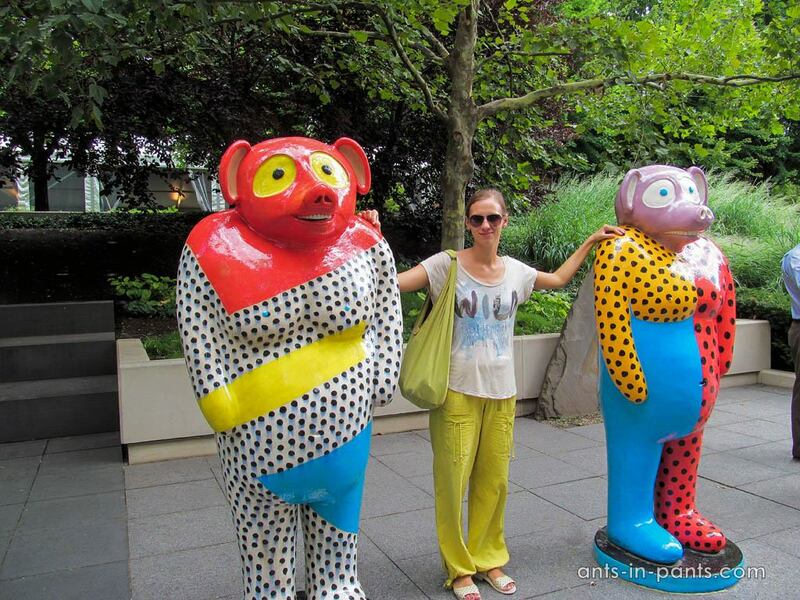 During the walking tour, the guide told us several interesting stories. 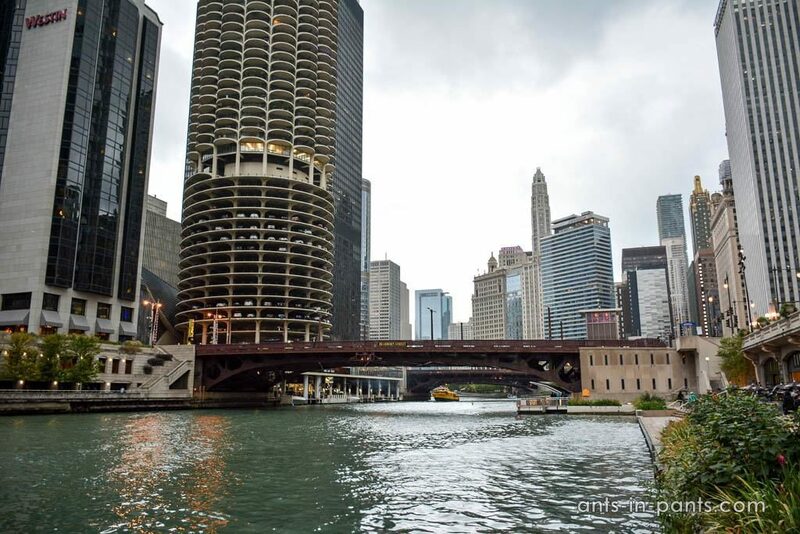 The first is directly related the Chicago River, connected to the Lake Michigan. The direction of its stream was artificially changed in 1900. This was due to the threat of diseases transmitted through the water. The authorities decided to change the flow so that sewage would not get into the lake. The second interesting story is about the celebration of St. Patrick’s Day. 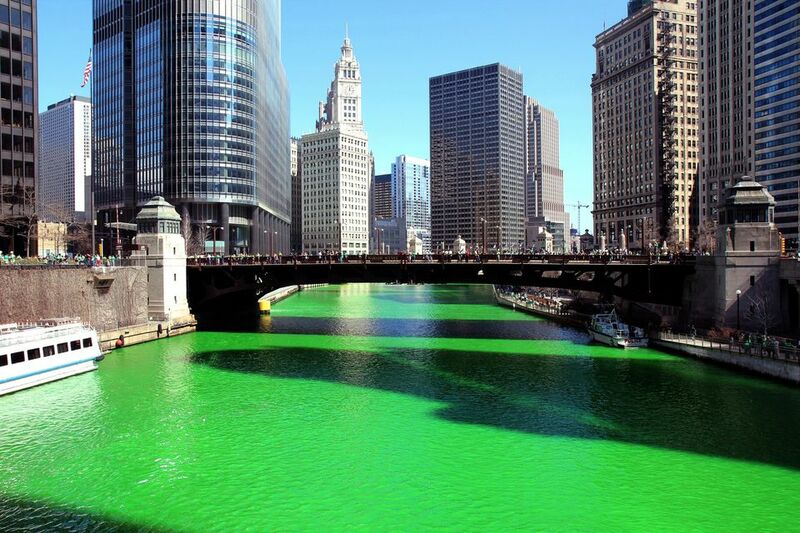 On this day, the river is painted into green colour. This tradition dates back to 1962. Recently, natural dyes are used to not cause harm to the environment. On October 8, 1871, the Chicago Great Fire started and lasted 3 days. During this time, more than 175,000 buildings were damaged in 8 square kilometres. Despite the scale of the catastrophe, the fire carried away from 100 to 300 lives, according to various data. 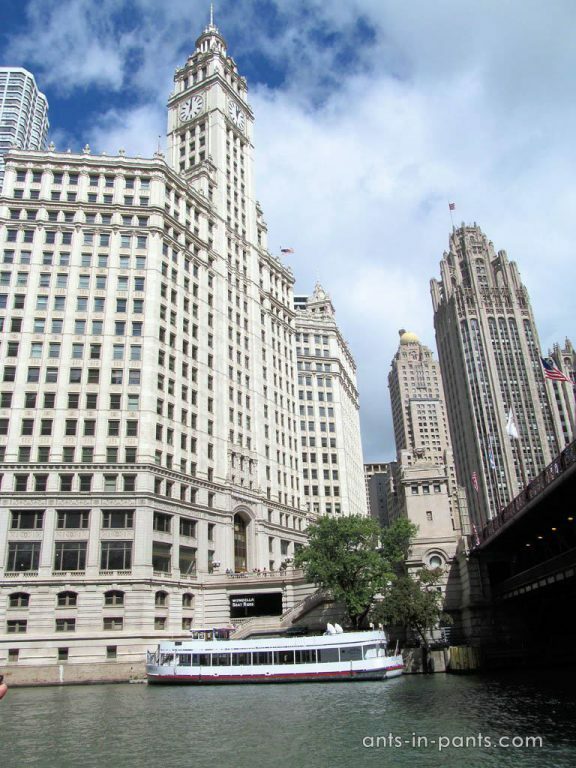 To compare, the less known case of excursion boat Eastland drowning in Chicago River killed 844 passengers. 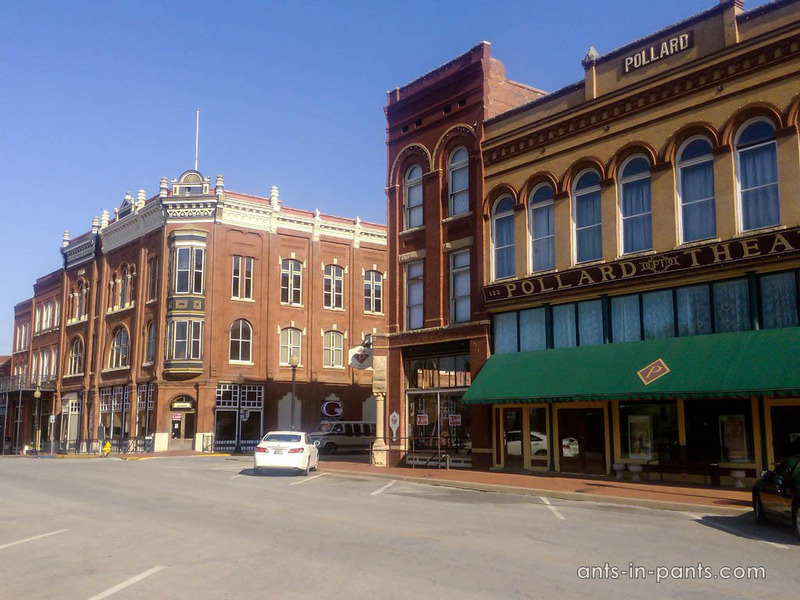 Surprisingly, after the fire, the city began to develop rapidly and became one of the most significant American cities (the third by population, the second in economic importance). Also, new ideas and solutions at the renovation made the city very famous from the architectural point of view. I will tell about skyscrapers in the second part, but here, I should pay attention to Wrigley Building. 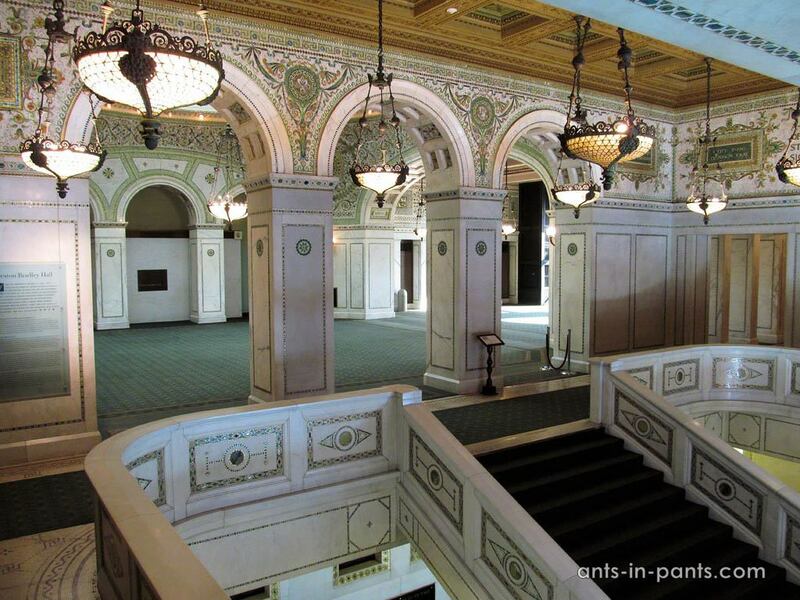 For more than 75 years, it has been considered one of the most beautiful buildings in Chicago. 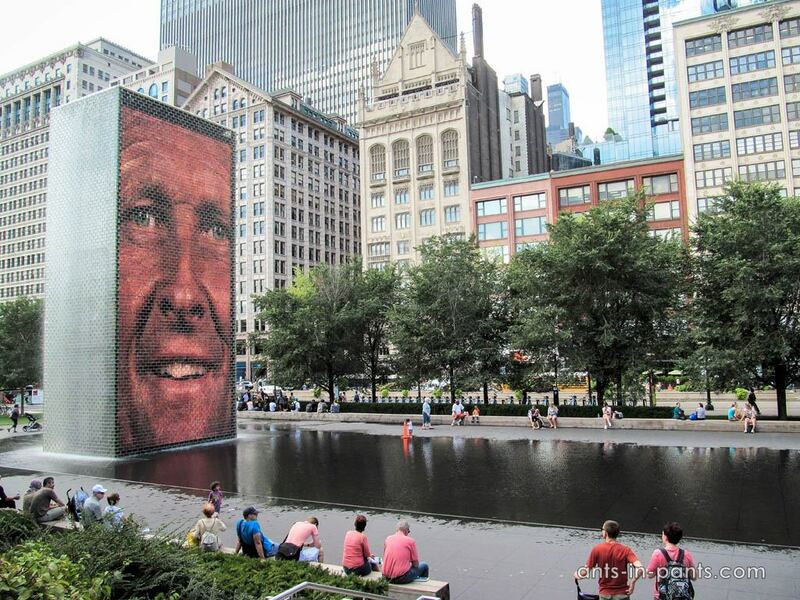 Its cladding, shape, and unique night lighting made it as a symbol of Chicago. 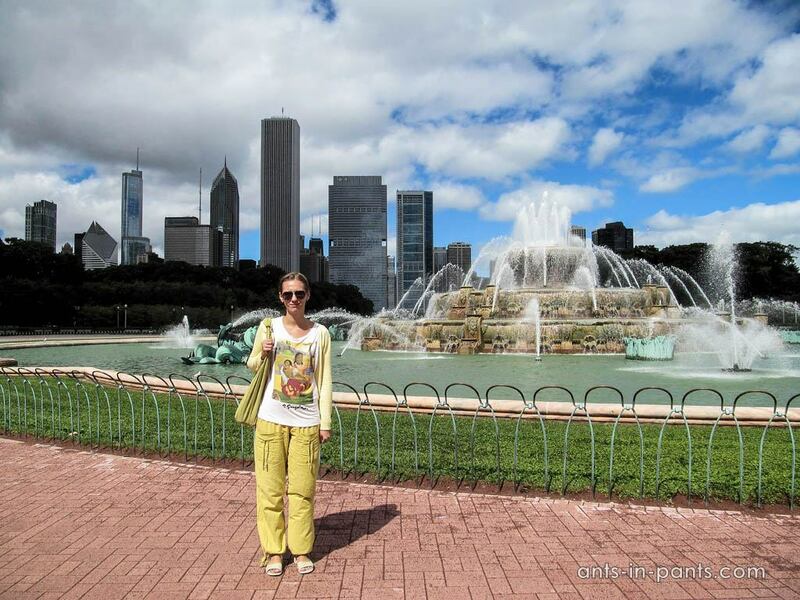 According to the guide, Millennium Park was built due to the donations of wealthy citizens. Therefore, some places have sponsors’ names. The park is a great place where you can walk and relax. There is a concert hall here. On the day of our visit, there was a charity event for the old people. They received food and participated in the concert. At the end of the show, people came onto the stage one by one and shouted something like: “I’m 76 and I’m still alive!” 🙂 It was so cute. 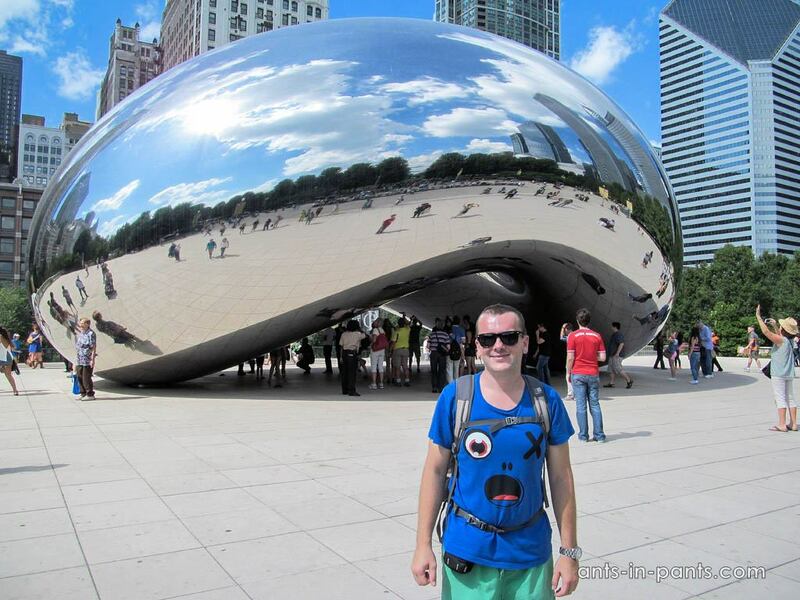 Perhaps, the main attraction of Chicago is the Cloud Gate, nicknamed “bean” by the Chicagoans for its shape. 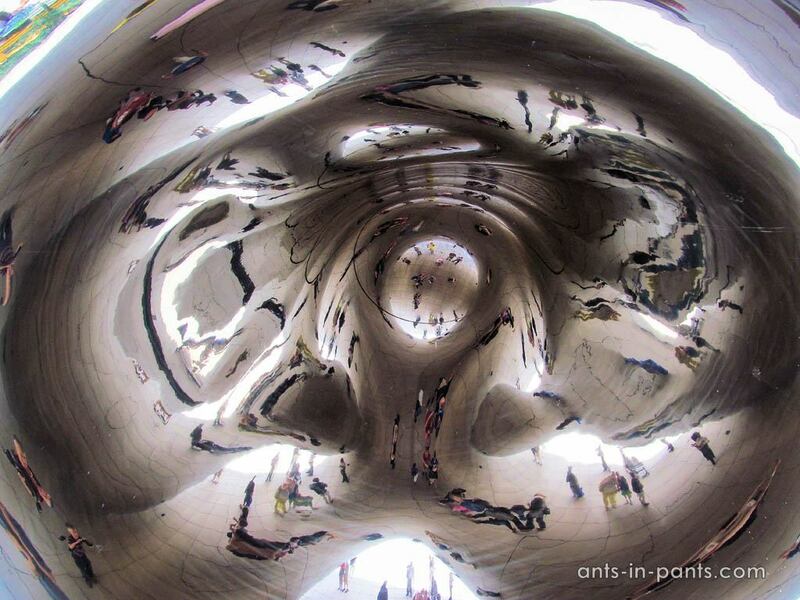 This is 110-ton sculpture of polished stainless metal plates created by the world-famous sculptor Anish Kapoor. Kapoor was inspired by his interest in the liquid Mercury. 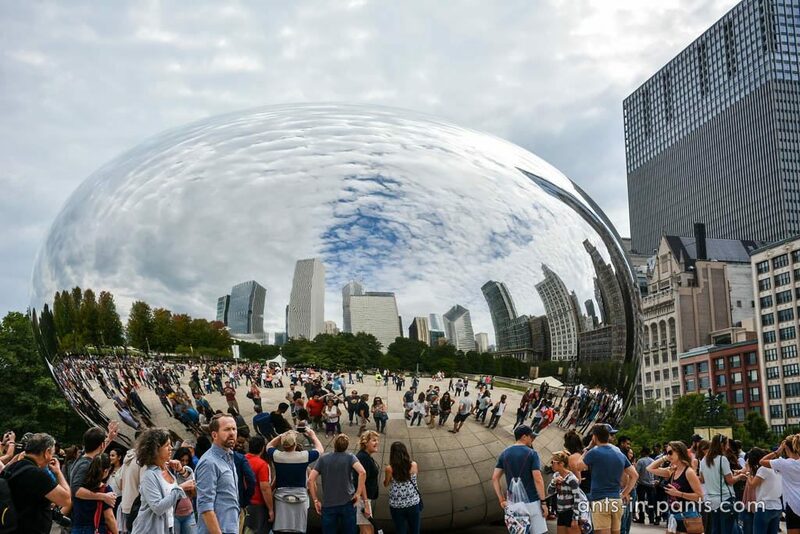 168 stainless plates worth 23 million dollars were connected and polished becoming a mirror. 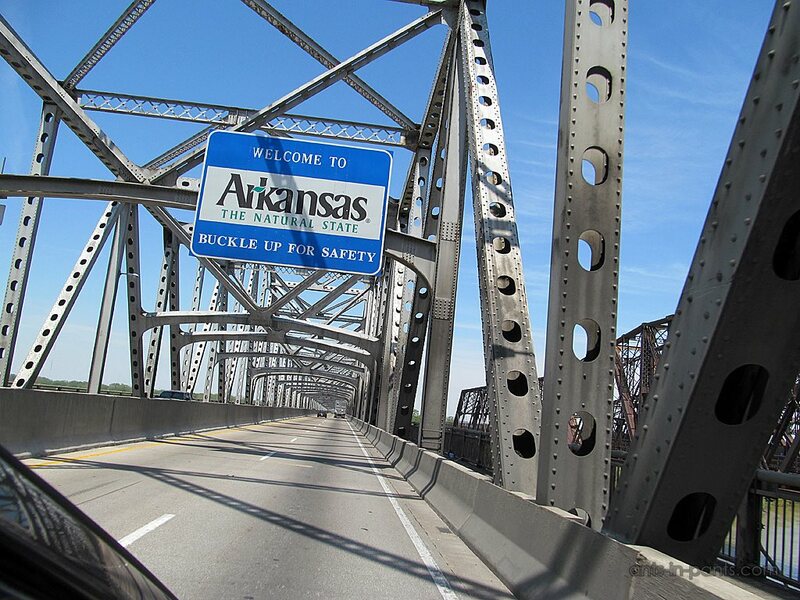 You should walk under it. 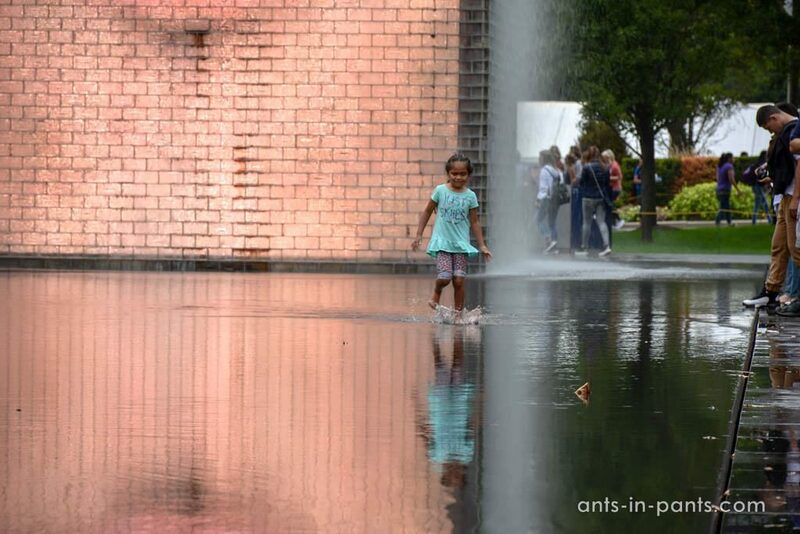 Another interesting place in Millennium Park is the Crown Fountain. 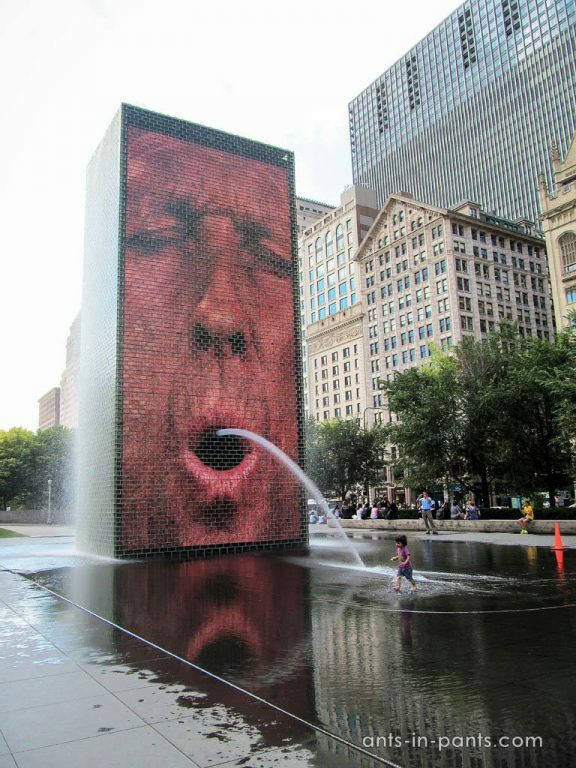 This is both a fountain and a video sculpture at the same time, created by the Catalan master Jaume Plensa in July 2004. 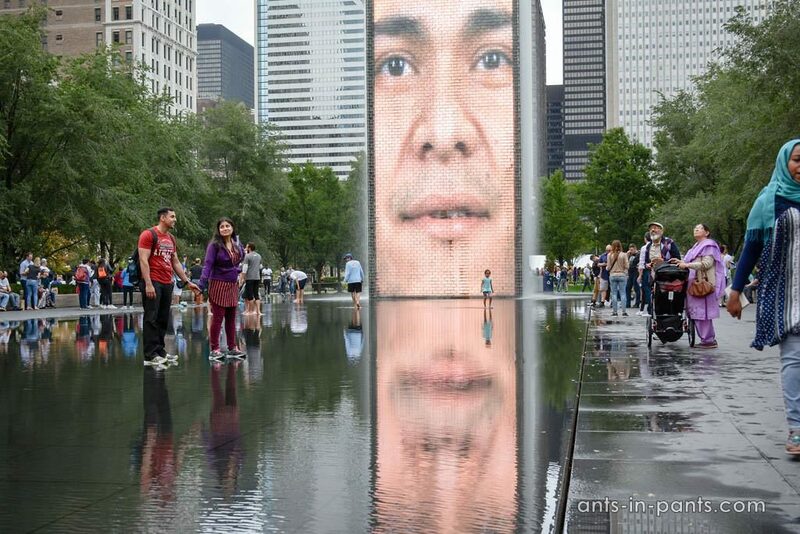 There are 15-meter towers with images of Chicago residents (they constantly change). Every five minutes, when they begin to make faces, water shoots from their mouth. I am not sure about the meaning, but it looks funny. … and the Agora monument. 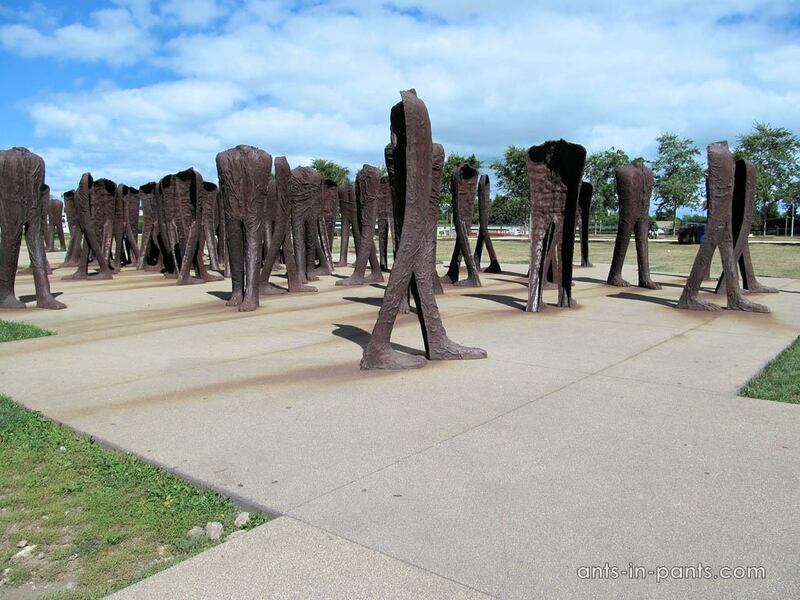 For some reason, I considered it a dedication to the victims of the Chicago Great Fire. I still do not understand the meaning of this composition, even after several attempts to find information in the Internet. After getting a little more acquainted with the city, we got together with our couchsurfer Sean to have some beer on his balcony. 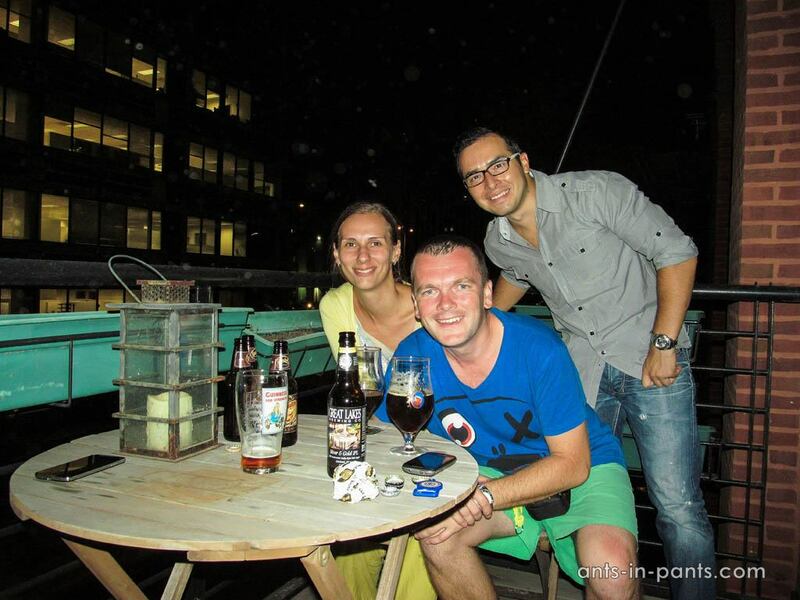 It is a pity that it was raining, and we could not sit on the roof overlooking the downtown. 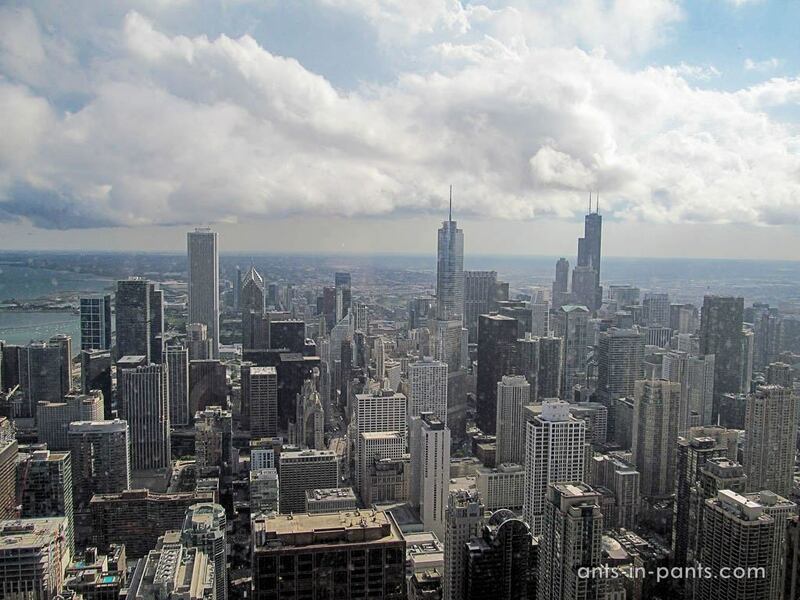 In the next story, I will talk about other sights of Chicago and less significant streets of the city.